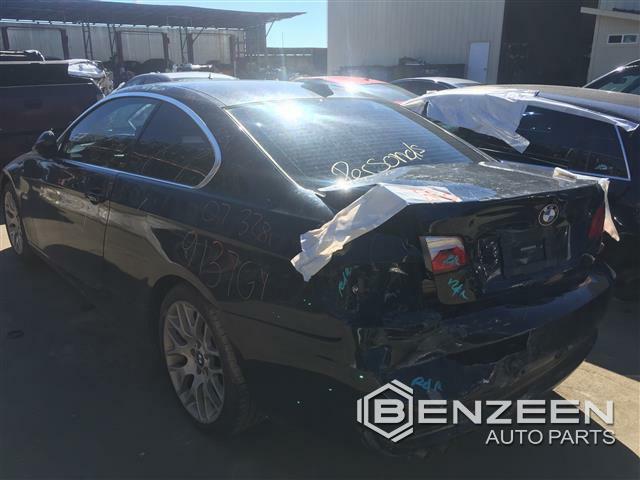 This salvaged 2007 BMW 328i offers plenty of quality, reusable OEM parts. Every part from #9137GY is carefully dismantled, inspected, cleaned and tested to bring you only the best OEM BMW parts. 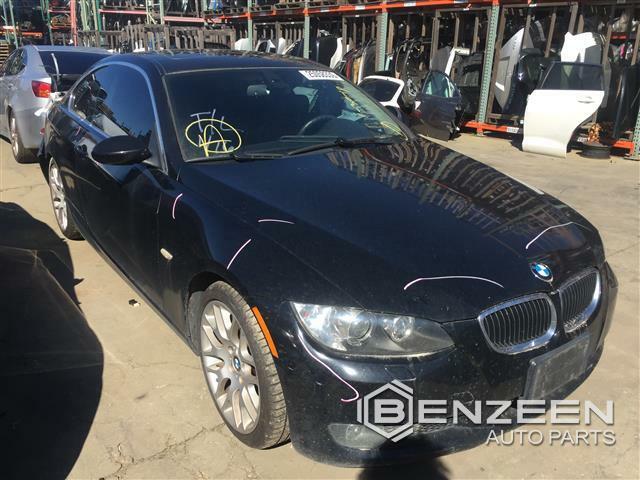 We source most of our vehicles from non-salt road regions in California, to eliminate rust and keep your parts lasting longer. Buying used helps you save up to 70% off MSRP with added security from our hassle-free, 1 Year Warranty. 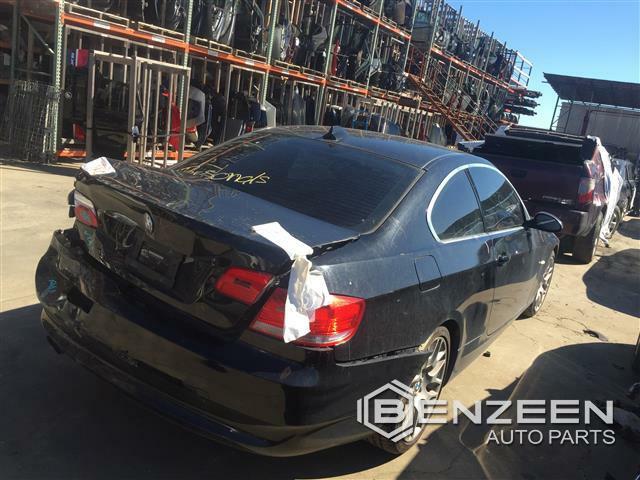 For more details on how we bring you the best quality used parts, visit ABOUT BENZEEN for more information. 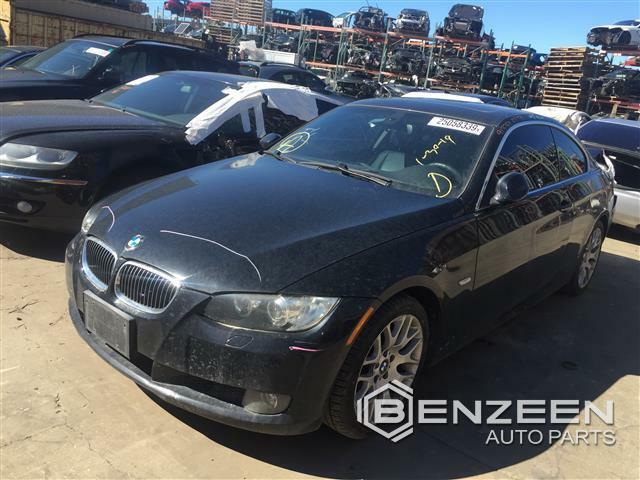 Now parting out this salvaged 2007 BMW 328i to offer many quality used OEM parts.